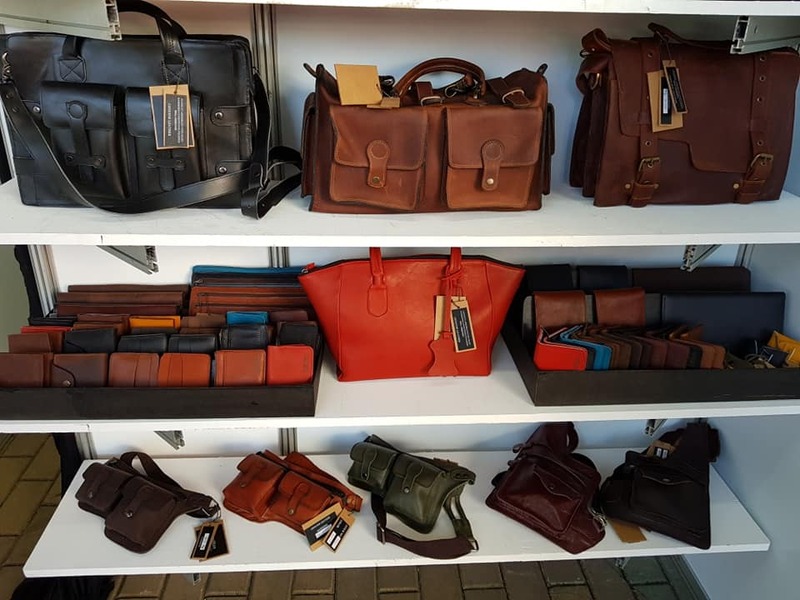 A Japanese businessman is interested in sourcing custom-made Marikina leather goods such as shoes, bags, belts and wallets for his planned online store in Japan. Jun Ogawa, his wife Yuriko and their son Rinzaburo were in Marikina recently and met with officials of the Marikina Shoe Development Office (MASIDO), who gave them an overview of the shoe industry, at the City Hall. MASIDO also referred them to manufacturers of shoes and bags in the city, as well as suppliers of leather and other materials. Japanese consumers are fond of custom-made products and they would definitely appreciate Marikina-made leather goods because of their craftsmanship, affordability and durability, Rinzaburo said. 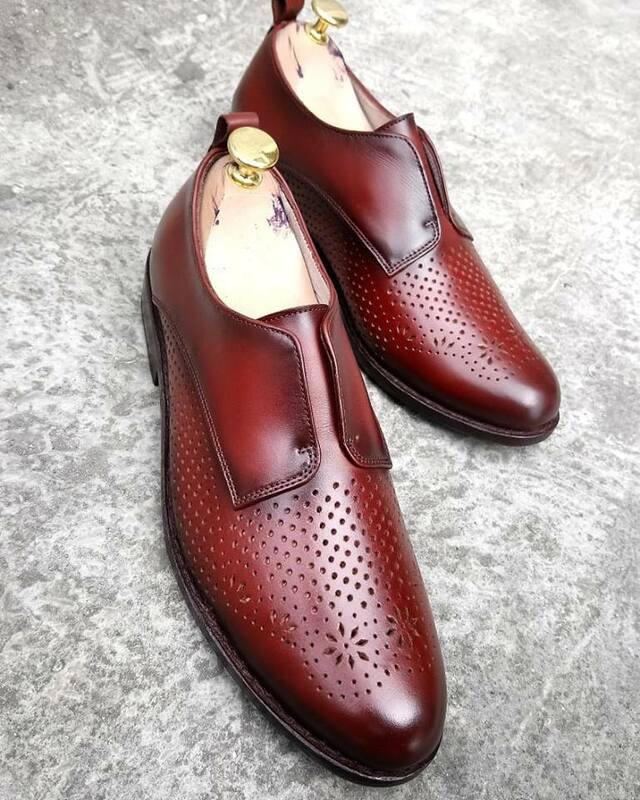 “Japanese prefer custom-made leather products. Because in Japan, people don’t want to have something that everybody has. They want to have something original. They want to wear something that expresses their own personality. So custom-made is the solution for them,” Rinzaburo said. “Affordable, high-quality custom-made products are very much in demand in Japan." Rinzaburo’s father, Jun, is not a stranger to doing business in the Philippines and with Filipinos. He owns a Japanese restaurant called Komoro that has branches at the SM Megamall in Ortigas; Market, Market at the Bonifacio Global City; and other locations. The restaurant has been operating in the Philippines for 30 years now. 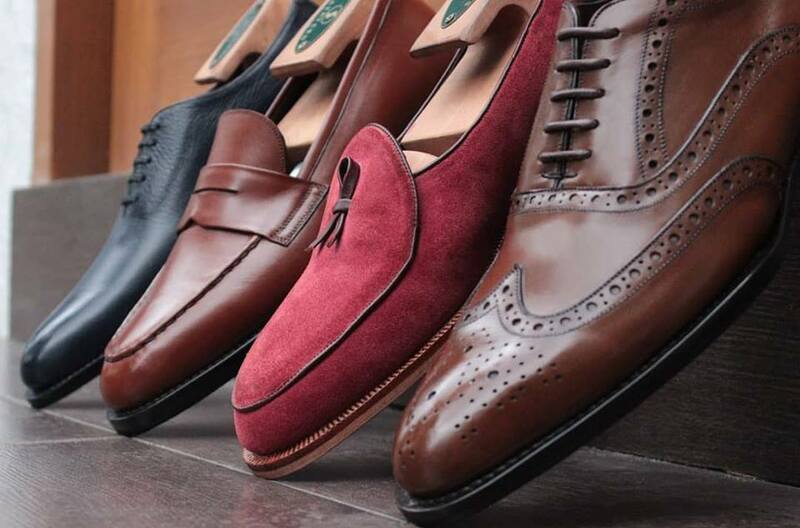 A number of foreign businessmen have expressed interest to buy Marikina-made leather products since Mayor Marcy Teodoro, as soon as he stepped into office more than two years ago, reinvigorated the shoe manufacturing industry. Mayor Marcy adopted several measures such as holding shoe bazaars and shoe caravans in Marikina and other places in the country, promoting Marikina-made products in his various engagements, and forging sister city agreements with other cities in the Philippines and even in Japan with the aim of expanding the market for shoes, bags and other leather goods.